Learn about the ASP.NET feature ASP.NET View State and how to avoid performance and security issues by caching your ASP.NET View State in NCache. ASP.NET View State is a very powerful feature of ASP.NET that provides a client-side state management mechanism. It helps preserve page and control values between complete round trips for client requests. This gives a state full programming capability over a stateless protocol such as HTTP. ASP.NET View State can also pose a security risk when sending confidential data as part of view state to the client. This data is vulnerable to attacks and can be tempered by an attacker which is a serious security threat. You can encrypt the ASP.NET View State data but this is again going to have a performance cost to it. 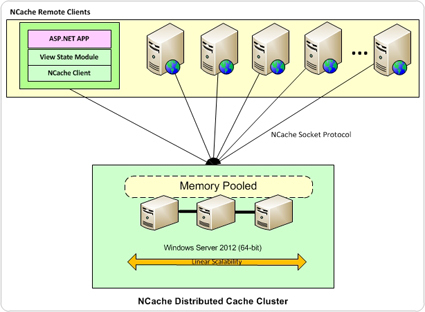 Figure 1: Distributed Cache storing ASP.NET View State.